A first-class location for five-star care. 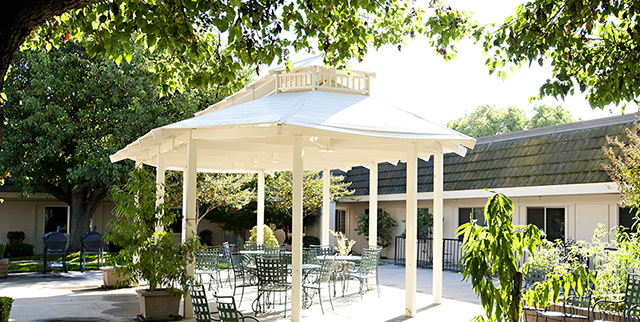 Located in close proximity to Covenant Village of Turlock, our sister continuing care retirement community, and directly across the street from Emmanuel Medical Center and additional medical professional services, Brandel Manor offers customers access to a full range of integrated healthcare services and options. These services and options include skilled care and rehabilitation services, assisted living, long-term care, as well as home care and hospice services provided by Covenant Care at Home of Turlock. Our goal is to provide customers with an integrated approach to their healthcare and wellbeing. We understand that every person is different. This is why respect for the individual is the heart of our culture. 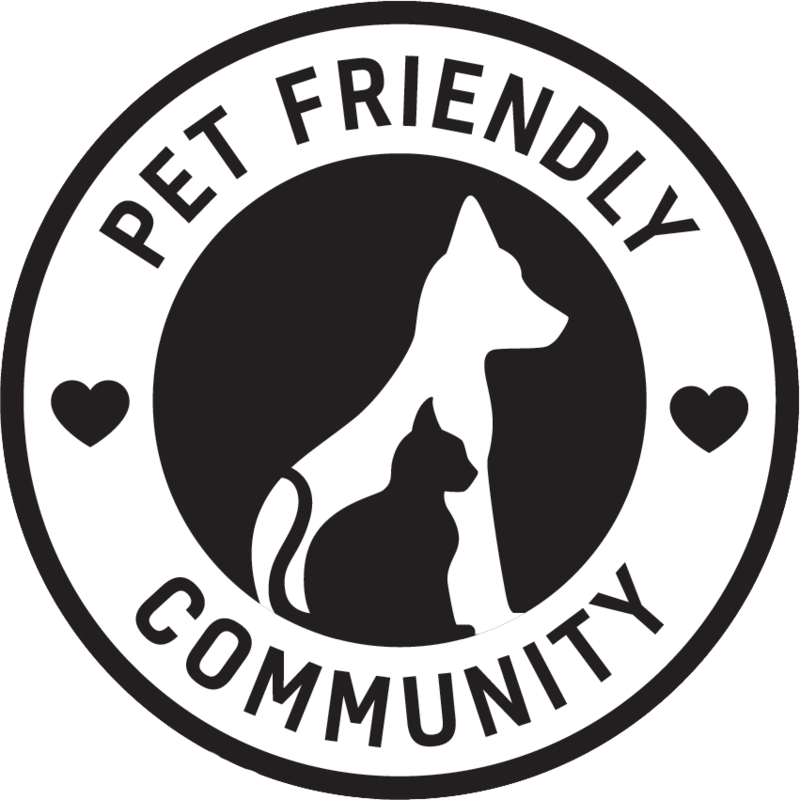 Over the years, we have developed a long-standing reputation for excellence. Brandel Manor consistently earns a coveted 5-star rating from Medicare and has been named one of America’s “Best Nursing Homes” by U.S. News & World Report.